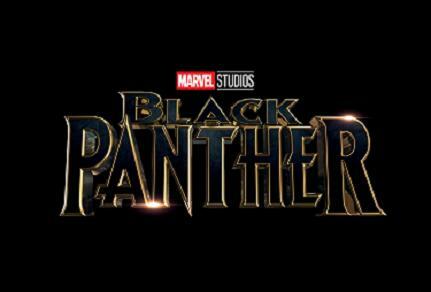 The Black Panther movie is in development, this latest venture figures into phase 3 of the Marvel cinematic universe, with a projected release date of February 2018. In the plot of the movie T’Challa/ The Black Panther, is the new ruler of the advanced kingdom of Wakanda, who must defend his land from being torn apart by enemies from outside and inside the country. Chadwick Boseman from Gods of Egypt and Lincoln Heights is playing T’Challa/ The Black Panther. He is reprising the role from Captain America Civil War, that movie notably was the first ever appearance of the character in a live-action movie. Directing the picture is Ryan Coogler, who wrote the screenplay for and directed Creed. The actors cast in the movie at this point in time are Michael B. Jordan, Forest Whitaker, Sterling K. Brown, Martin Freeman, Angela Bassett, Lupita Nyong’o and Andy Serkis. The line-up is filled with stars of other comic adaptations and Star Wars movies. Danai Gurira who portrayed Michonne in the Walking Dead also stars. 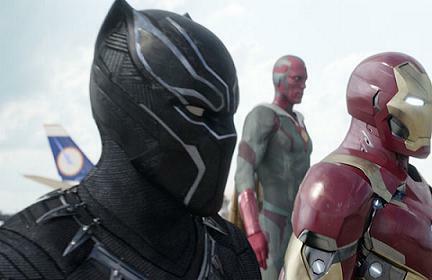 We will keep you apprised of new information on The Black Panther as its released. The release date is February 16th, 2018.